Event venue :- Excellent public school, Itarsi, M.P. 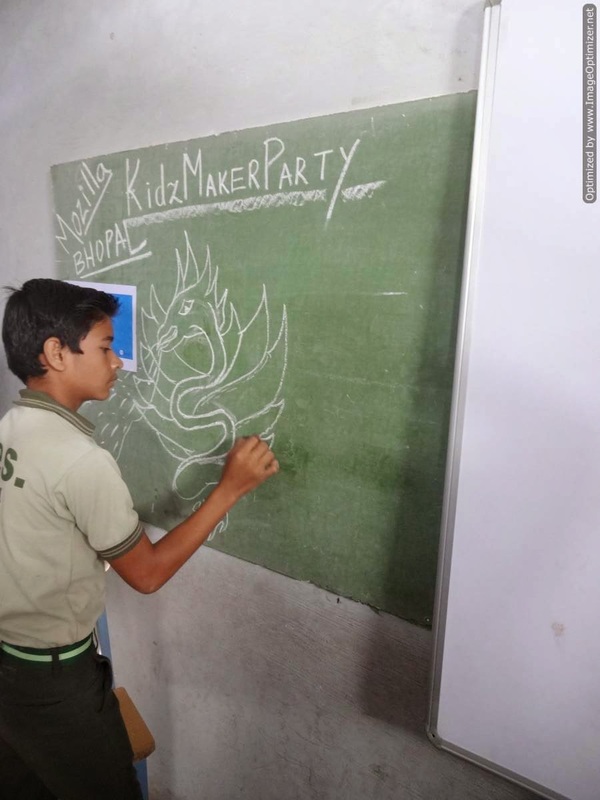 I would like to share my experiences as the member of the organizing team of the "KIDZMAKER PARTY" Chandan baba and Anju chandel at Excellent public school, Itarasi around 500 Km from Gwalior. When you have a lump of clay is kept somewhere it has no importance but if the same lump is given shape it is become valuable. The same situation I saw in a school in the small town like Itarsai around 500 Km from my city Gwalior. When Chandan told me about the event i was super excited to be part of the event as we are going to interact with bunch of kidz who are excited to know about web. My journey started from Gwalior late night to the place where i have never been. Early morning i reached there and got a warm welcome from the organizer of the event Anju chandel which provided all the member great hospitality and homely feeling. We reached the venue and started to make arrangement mean while all the young kidz started coming the class room was jam packed but there enthusiasm was mind blowing and they were eager to learn new things.They were really excited to make friendship with Mozilla as the day was "Friendship Day" which made this event more special for all of us. 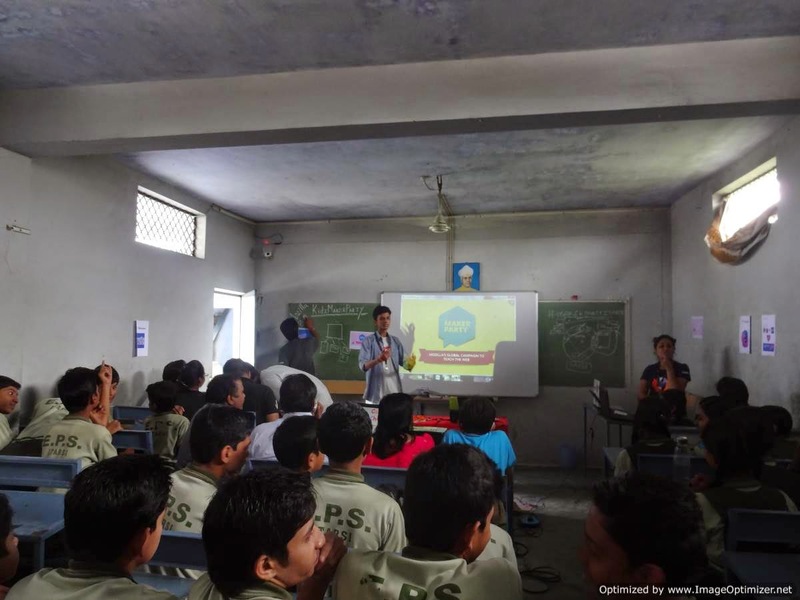 As the event started members from Mozilla Bhopal community introduced the students about the Mozilla foundation, its mission and the various project under it. 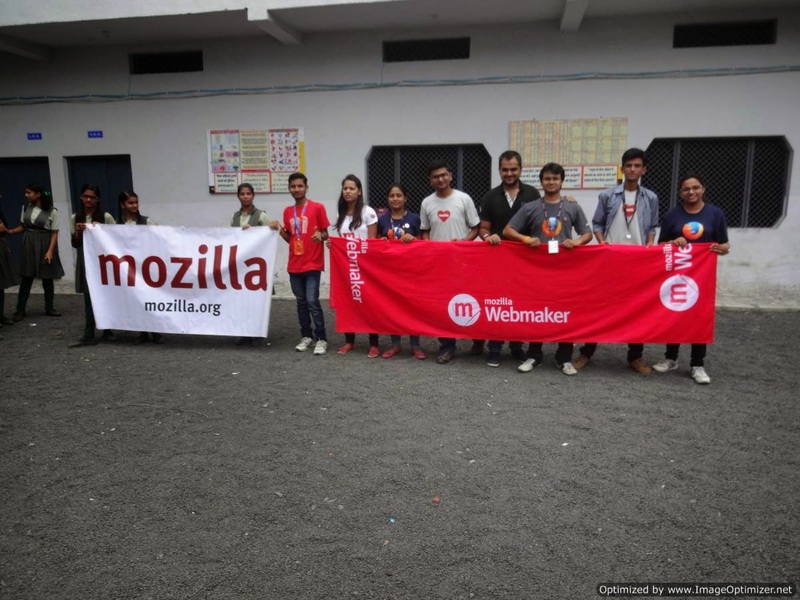 The focus was on webmaker tool as the agenda of the event was it only. The student were so interactive they too part in discussion and put their questions in front of us. On answering questions they have been provided with swags of Mozilla and to make the event full of fun, I improvised and conducted fun activities like virtual rain and cleared the doubt about HTML, CSS and JS. So that the came make and remix thimble. Chandan shared his knowledge about popcorn maker and X-Ray googler and helped the students to make few things. Anju chandel told girl about WoMoz mission. Few creative students created art work in front of all of us.The principle of the school appreciated our effort and invited us for future events. Overall the event was a great success which was full of knowledge sharing and creativity. 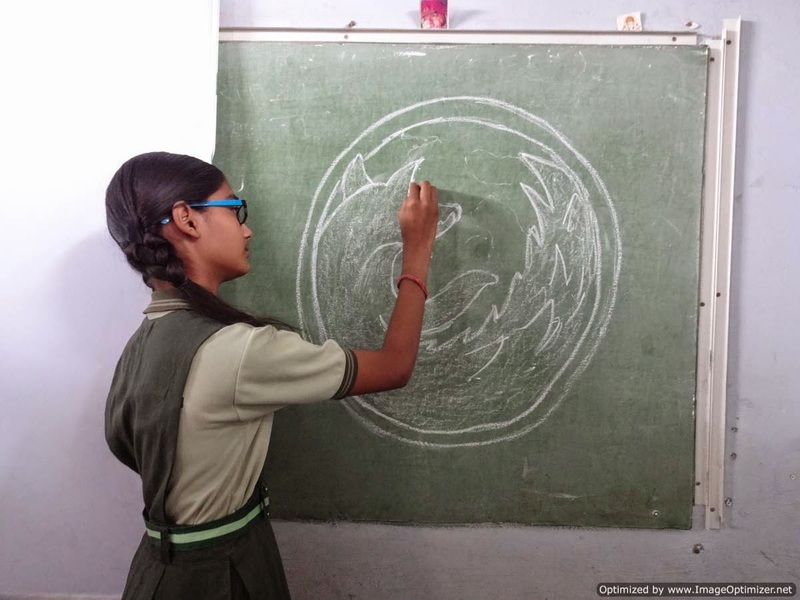 This provided me a path to contribute in Mozilla community development in my city that is Gwalior. Labels: Kidzmakerpartyitarasi, popcorn maker, Thimble, webmaker, X-Ray googler.